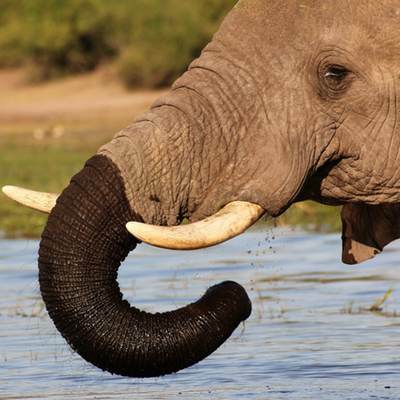 Immerse yourself in the African bush on a fully participative African safari. 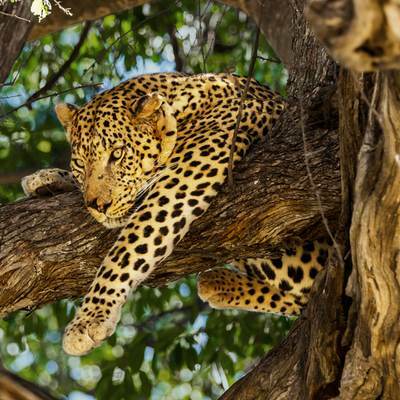 Excellent safari experiences in a wide range of stunning bush destinations. 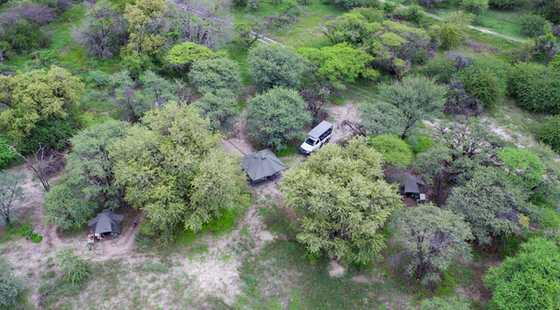 Escape into the bush on a fully serviced and comfortable safari. 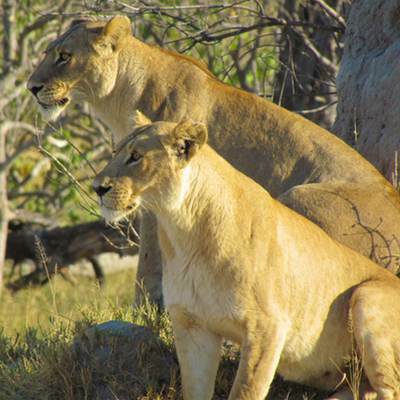 Explore Botswana on one of our set departure safaris. A Heritage Blue Ribbon Safari is a fully serviced mobile safari for those looking for an exclusive and authentic safari experience.